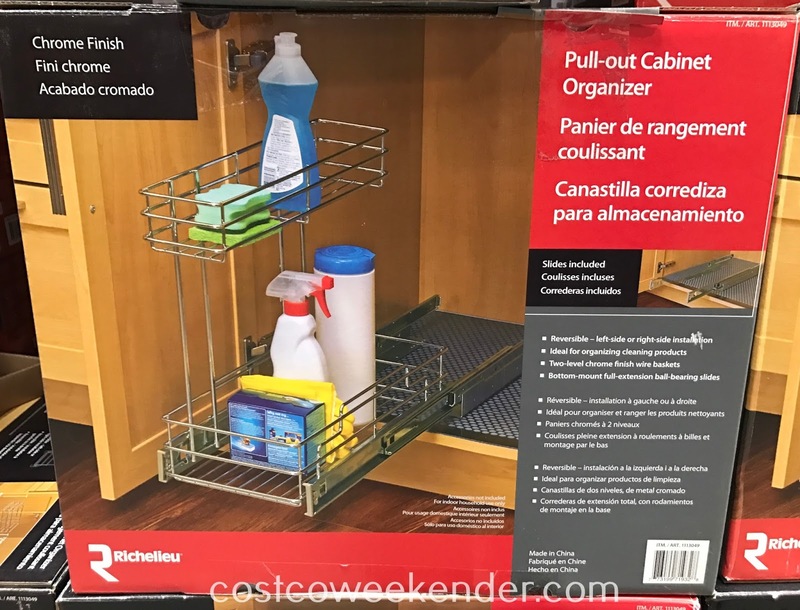 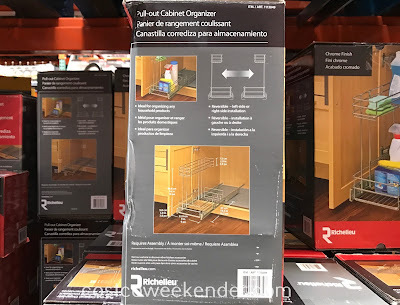 Keep all your household cleaning supplies in their proper place under the kitchen sink with the Richelieu Sliding Pull-out Cabinet Organizer. Since it slides in an out, you can easily find what you need and grab it quickly. And when not in use, just slide it back in for convenient storage. With two levels, the sliding basket provides a good amount of space for even large items like a roll of paper towels or a large container of dishwashing liquid. 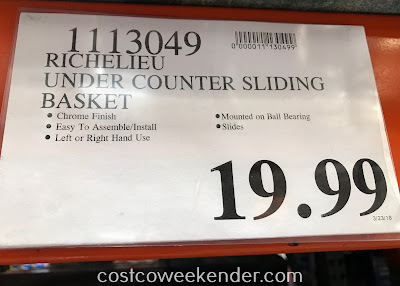 And since it has a chrome finish, the Richelieu too is easy to maintain and clean.